April 21, 6:10 Dodgers vs Washington Nationals. Cody Bellinger Bobblehead ROY giveaway game. (Dodgers Bobblehead Giveaway 1 of 10). Use Promo Code LAD2018 to get 10% off regular season Dodgers Tickets. May 30 7:10 Dodgers vs Philadelphia Phillies. (Dodgers Bobblehead Giveaway 3 of 10). June 9, 6:10 Dodgers vs Atlanta Braves. (Dodgers Bobblehead Giveaway 4 of 10). June 26, 7:10 Dodgers vs Chicago Cubs. (Dodgers Bobblehead Giveaway 5 of 10). July 14, 4:15 Los Angeles Angeles of Anaheim. (Dodgers Bobblehead Giveaway 6 of 10). July 31,2018 Dodgers Bobblehead Giveaway Announced soon. July 31, 4:15 Dodgers vs Milwaukee Brewers. (Dodgers Bobblehead Giveaway 7 of 10). August 14, 2018 Dodgers Bobblehead Giveaway Announced soon. August 14, 7:30 Dodgers vs San Francisco Giants. (Dodgers Bobblehead Giveaway 8 of 10). August 14,2018 Dodgers Bobblehead Giveaway Announced soon. August 22, 7:30 Dodgers vs St. Louis Cardinals. (Dodgers Bobblehead Giveaway 9 of 10). September 18, 2018 Dodgers Bobblehead Giveaway Announced soon. September 18, 7:10 Dodgers vs San Francisco Giants. (Dodgers Bobblehead Giveaway 10 of 10). All Dodgers 2018 Bobbleheads games tickets prices fluctuate almost daily. Visit our Dodgers page and click on the game that you are you would like to attend. You can check out more about Dodger Ticket Prices for their 2018. You can check out all 2018 Dodgers Promotional Games. If you need any help with your Dodgers 2018 Bobblehead Giveaway Games tickets, you can speak with Barry’s Tickets team member seven days a week at (866) 708-8499. Dodgers 2018 Bobblehead Giveaways Guidelines. 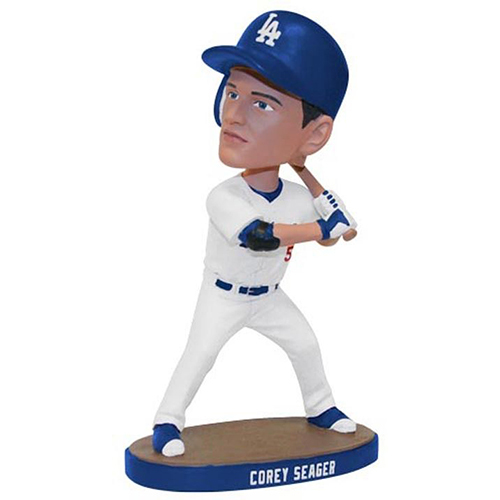 Dodgers 2018 Bobbleheads show above are not the actual Bobbleheads being given away at the game they are for representation only. All Dodgers 2018 Bobblehead schedule giveaways are good while supplies last at guest’s point of entry. Giveaways listed are for the first 40,000 fans unless otherwise noted. Dodgers 2018 Bobbleheads schedule subject to change without notice. 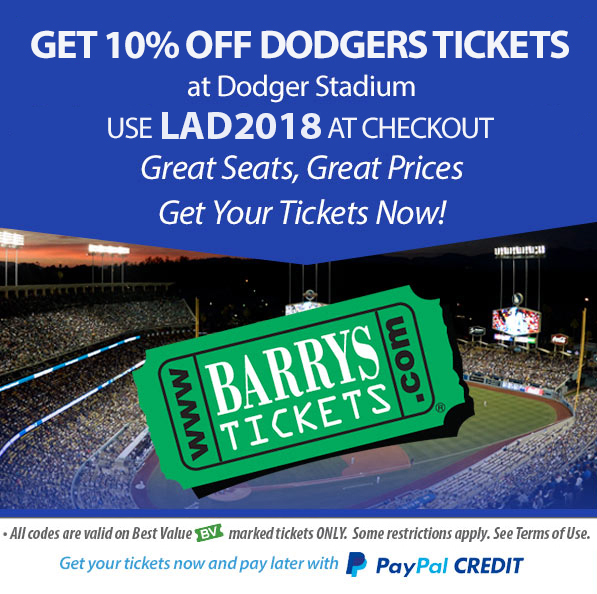 Barry’s Tickets is not affiliated with the Los Angeles Dodgers. Barry’s Tickets is not responsible if you do not receive a Dodgers 2018 Bobbleheads at the game. 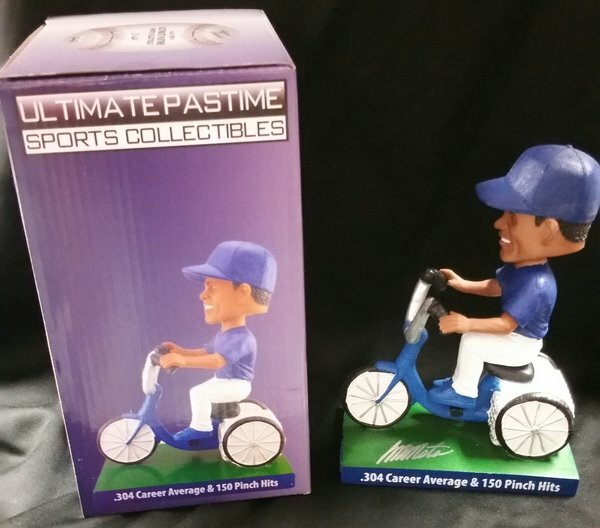 You can also take a look back to see what were the 2015 and 2016 Dodgers Bobblehead giveaways. 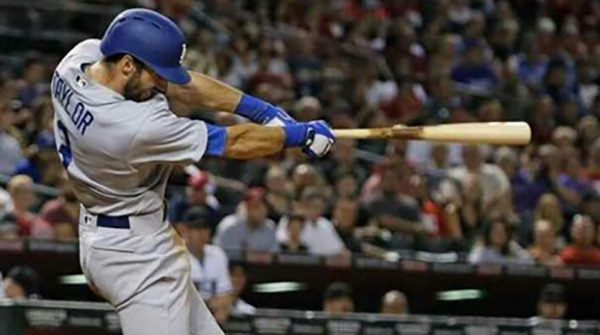 All LA Dodgers Tickets are 100% guaranteed to be authentic and delivered to you on time.